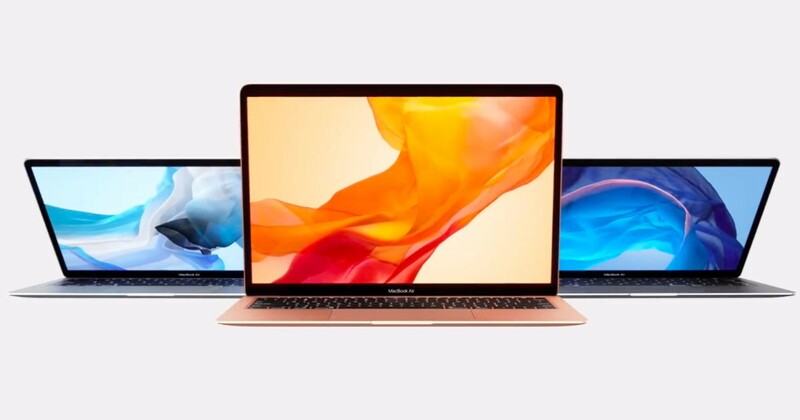 While there are rumours that Apple may launch the cheaper variant of its popular MacBook Air, there is a new report by Digitimes’ research arm which says that Apple is working on new entry level MacBook priced at the same or slightly higher level than the current MacBook Air. 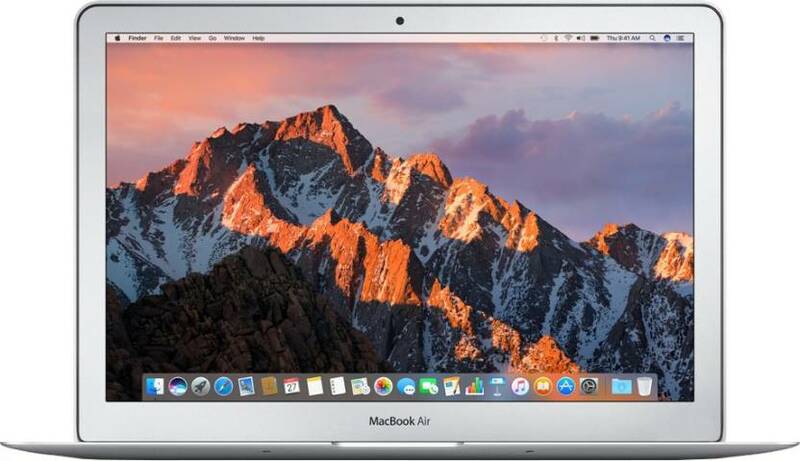 The current price of MacBook Air 13-inch in India is around Rs. 77,000 whereas the price of the 12-inch MacBook is around Rs. 1,05,000. The release of the product is expected at the end of the second quarter of 2018. 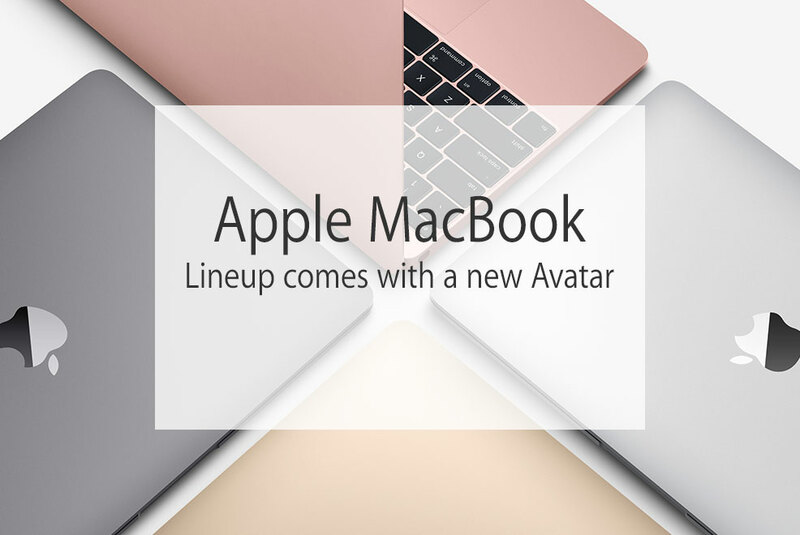 However, this is not to be mistaken with the rumoured cheaper variant of MacBook Air that is also speculated to arrive at the same time i.e. Worldwide Developers Conference (WWDC 2018), an annual event of Apple held in June every year. 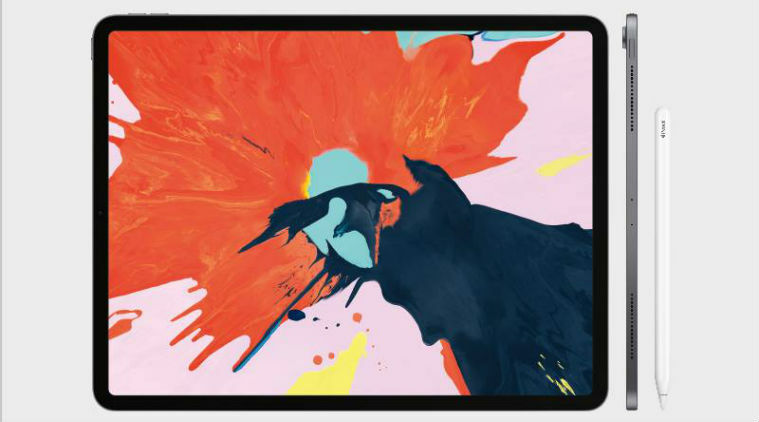 The report also points out that the Apple will source the display panel (same resolution as that of 13.3-inch MacBook Pro – 2560×1600 pixels) from Korea based LG display. 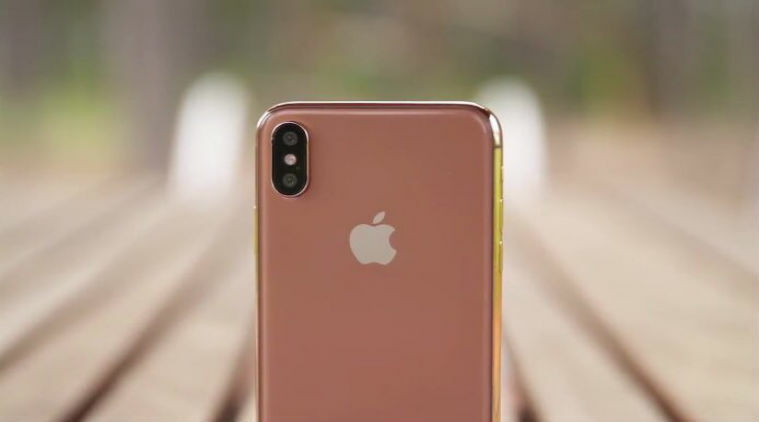 Apple was trying to strike a deal with a Chinese vendor in order to lower the costs, but apparently that didn’t work out as mentioned in the report. LG Display is expected to start the supply of panels in April 2018 and the new MacBook is expected to enter the mass production by May or June 2018. The report also mentions that Apple will launch new inexpensive 9.7-inch iPad which will be a refreshed version of its 2017 counterpart. This will be launched in the second quarter of 2018 whereas the new iPad Pro will be launched by the second half of the year.